The woman who has caused such embarrassment to the board, the CEO, to the reputation of the entire company – a woman who publicly took on one of the most powerful boys clubs in business – was yesterday ordered to pay back legal costs to Seven after she lost her case against her former employer. 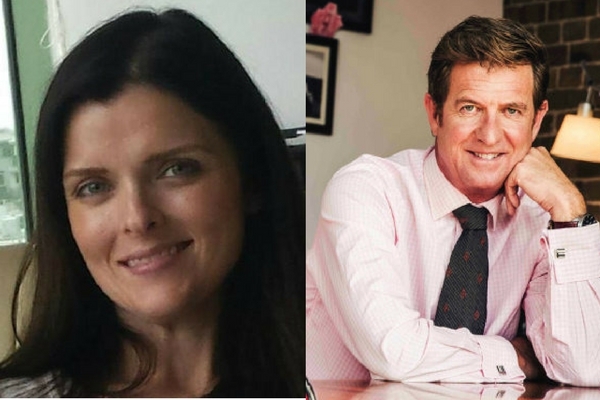 In the words of one commentator, Harrison’s been “obliterated”, another said Seven “destroyed” their former employee, who had dared to reveal she’d had an extra-marital affair with CEO Tim Worner. The journalist adds that “no company would want to go through what Seven went through”.